I hope your belly is full of Thanksgiving goodness. 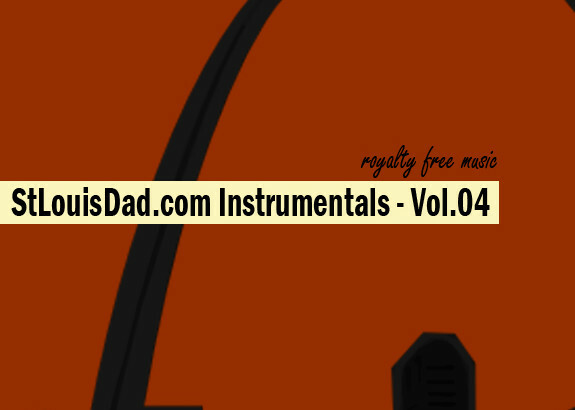 While you sit back and open up another notch on your belt why not check out some of these awesome royalty free instrumentals? This batch of instrumentals has a darker, suspenseful sound to them. So be sure to leave a light on while listening. 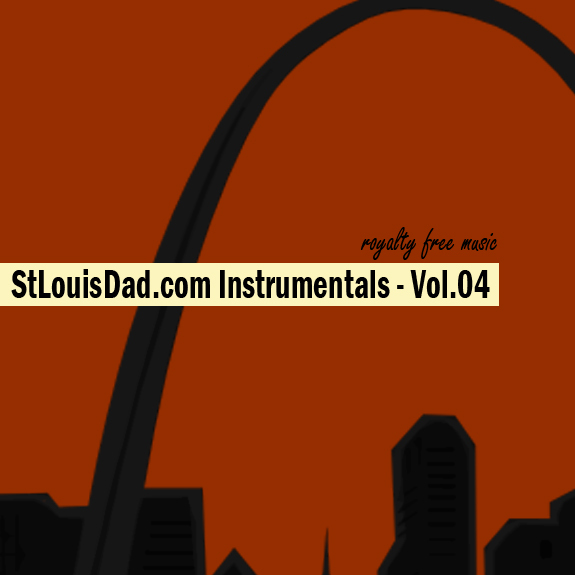 StLouisDad.com Instrumentals – Vol.04 will be released under a Creative Commons license. Read more about the specific license attached to these instrumentals here. If you have any questions about any of the instrumentals I can do my best to answer them, just send me an email. Please comment below or email me with a link to your project if you use one of these instrumentals. 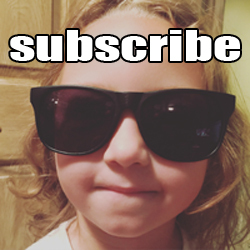 I hope you enjoy these as much as I did making them and be sure to subscribe and follow me on Twitter, Instagram, and Facebook to find out when Vol. 05 will be released! Who doesn’t love their in-laws? I know I do. You can get away with saying things you typically couldn’t get away with saying to your own mom and dad. They’re great to have a few drinks with and to share stories about how you use to have their daughter sneak out and meet her future husband and… Maybe we’ll wait on that story. Anyways, St. Louis Dad has done some digging to find that perfect Christmas sweater to wear this year at your in-laws holiday party. 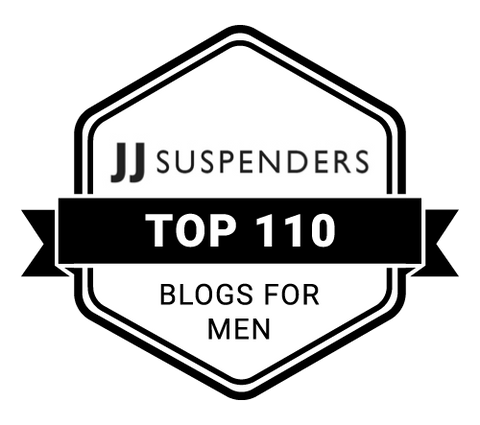 What I found was a classy selection of fine Christmas sweaters set to impress all of your family over at RockWorldEast.com. The selection is minimal but executed perfectly. These are my five favorite ugly Christmas sweaters. This sweater is as majestic as it looks. The bear with the deer antlers is a Christmas dream. Plus what holiday isn’t complete without someone needing to go for another beer run? This sweater also comes in blue but I like the brown a little more. 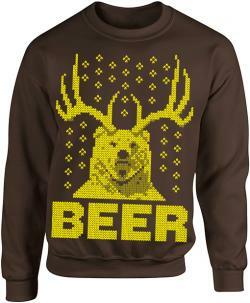 Plus it’s fun trying to say Beer Bear Deer Brown five times really fast while taking a drink. Not everyone can be into the Christmas thing, some have eight crazy nights to have to deal with their family. 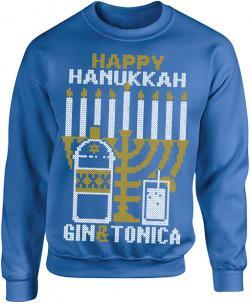 Take it from Adam Sandler and his famous Hanukkah song and drink your gin & tonica while wearing this awesome Hanukkah sweater! If you decide to wear it all eight nights be sure to let us know in the comments! Awwww. Even if you really don’t like cats you can’t say this ain’t the cutest little kitten ever. 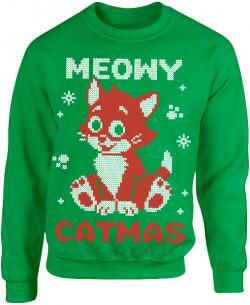 This sweater would be purrrfect to wear with your dog loving family. Meowy Catmas to all, just put away the tinsel! Not everyone is going to be filled with holiday cheer this year. Why not help them out and Grinch it up spreading that passive aggressive Christmas jeer! Merry f**king Christmas Glenn. I hope you have a sh**ty New Year! This year marks the 25th anniversary of the first Home Alone movie. Which also marks the 25th anniversary of Angels with Filthy Souls. What better way to tell them you love them then by rocking this Christmas classic… I can tell you a better way, by getting their new grandchild a matching onesie! 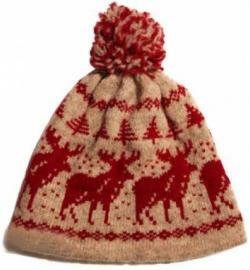 Bonus – Kevin McCallister’s Stocking Hat! Why be Batman when you can be Kevin McCallister? Annoy your wife and relive your nineties childhood and setup elaborate death traps this holiday season. Stop the Wet Bandits and further your child’s STEM knowledge at the same time. Rock World East has several more fantastic Ugly Christmas Sweaters just waiting for you to check out. 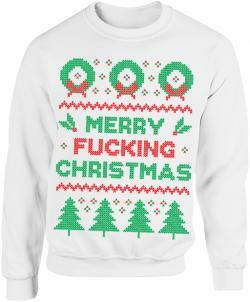 Head on over to their Ugly Christmas Sweater section and get ready to dress to impress this holiday! 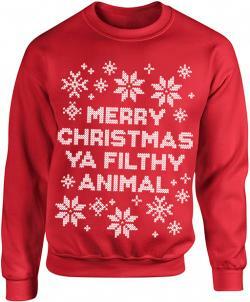 Win an Ugly Christmas Sweater! You’re at Union Station Charlie Brown! Disney on Ice Treasure Trove in St. Louis! 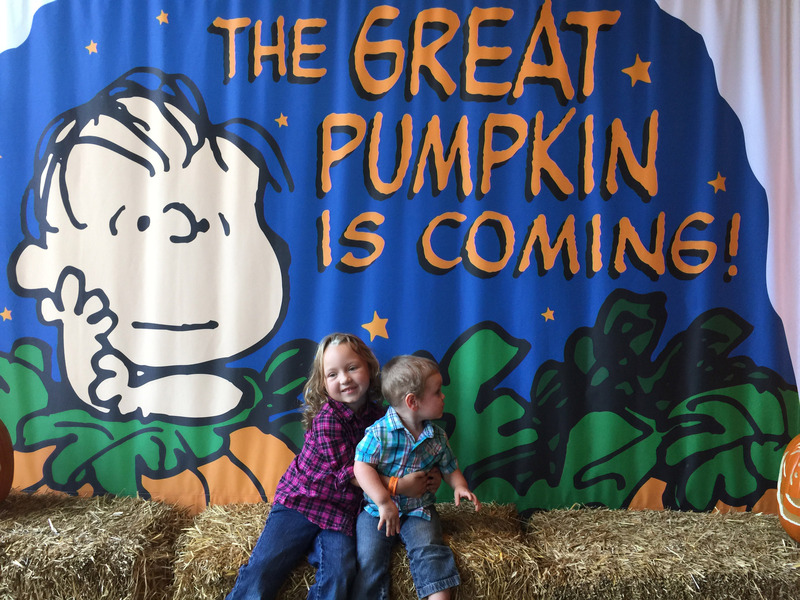 A Fun Filled Rainy Day at Eckert’s! 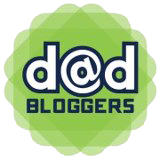 St. Louisan Bob Steffen invented a very interesting product for St. Louis Dad to try out. They sent over this little device called Driver’s Little Helper. Essentially what it is is a bluetooth enabled device that connects to your smart phone and can send you notifications about your child while they are in their car seat. 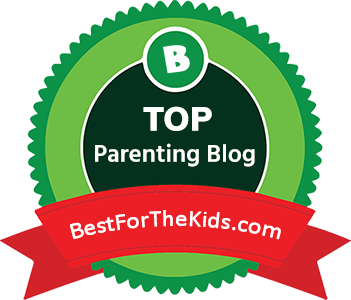 There are news stories every week about a parent or guardian who has left their child in the car, or a car being too hot, or a child managing to get out of their car seat because they were not buckled in properly. 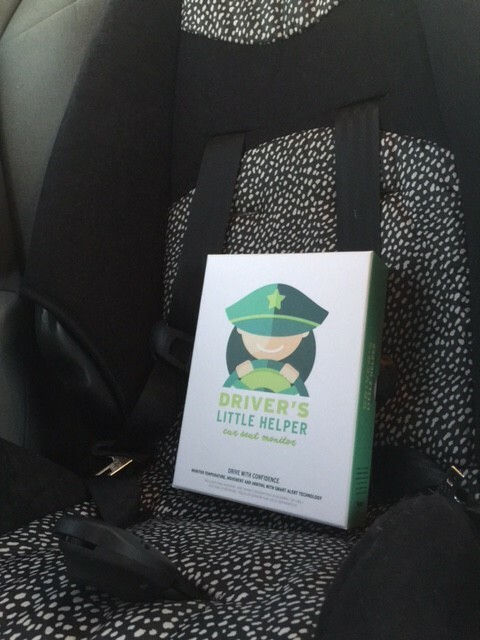 Driver’s Little Helper is set to make it easier for you to know what your child is up to while you are paying attention to the road. The install and setup is really easy. Place the batteries in the device, connect the device to your child’s car seat, place the padded sensor under the fabric of the seat, power on and connect it to your smart phone. Immediately the devices begins calculating temperature and pressure. 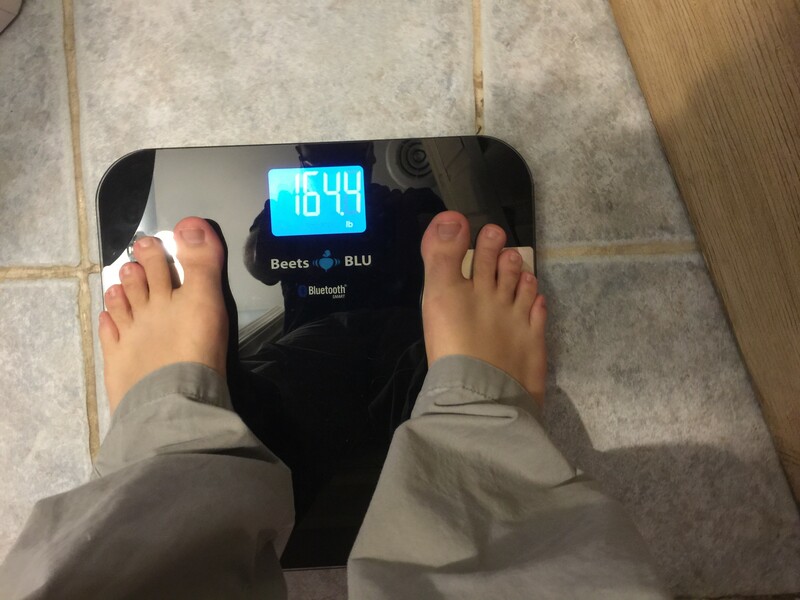 The device works with children of any weight so even if you have the tiniest of little ones you can be sure this device will alert you if your child manages to get out of their seat. 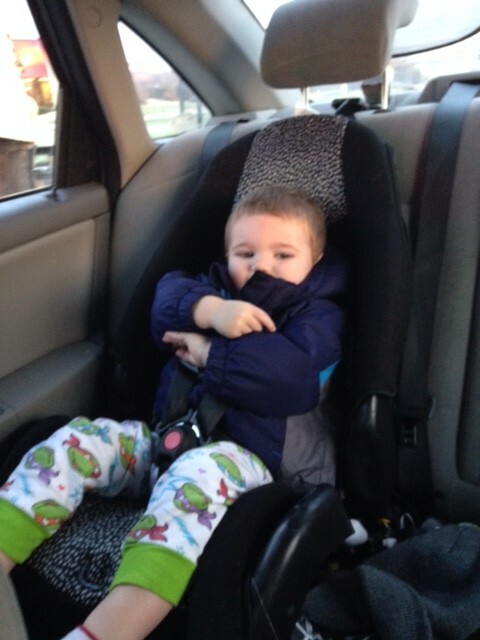 My son Alex didn’t even realize he was actually sitting on the padded sensor. He is oblivious to the data being sent to dad and mom’s phone and just goes about his day looking out the window or playing with a handful of car toys. So along with temperature and movement, the device also can let you know if you somehow managed to forget your precious cargo in the car. I’m not exactly sure how someone can forget their kid in the car but if you are one of those types of parents or guardians, then picking up this device can save your child’s life. We tried it out parked in our own driveway with mom still in the car with Alex and it worked. My iPhone alerted me that I had forgot Alex! The device itself works exactly as described. It does an excellent job at notifying you if there is a change in weight, temp, or if your car is idle and you had not removed your child from the car seat. I have no complaints about how this product works except for one thing and that is the fact that this relies on you to use an app and to respond to the notifications while in a car. I understand that there wouldn’t be a good way to get a parent this data in another way but I do feel like us as parents bury our faces in our phones far too often already, combine that with driving and you have a deadly mix. So what do you do if you were to get a notification that your child is out of their seat or is just a little too warm? Do not get flustered swiping and looking at your phone, there is more risk created now that your child is out of their seat and you’re not paying attention to the road. My recommendation for this is simple, be careful. Stay focused on the road and if you need to, pull over if possible. Don’t let the notification be something that takes your attention from the road. Let it be a head’s up that you need to pull over and take care of your baby. DriversLittleHelper.com recommends pulling over to respond to the notifications as well, but sometimes pulling over may not be the safest depending on where you are when you receive the notification. Just remember to be safe when using the device and to follow all rules of the road. All in all I think this product is definitely a positive step in the right direction for our technologically connected society. I can imagine that parents would find Driver’s Little Helper to be exactly what they need to make sure their children are safe and comfortable strapped into their car seat. St. Louis’ cold winters and hot summers can be hard on a little one and this can be just one more way to protect the most important thing in your car. Check out the video below to learn more about Driver’s Little Helper and see what it can do for you! Your little one grown out of their car seat? They have sensor pads for toddlers! Connect with Driver’s Little Helper on Twitter and Facebook and download the app from the Android and Apple store today! 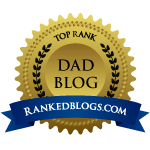 St. Louis Dad was provided with a sample product as compensation in exchange for an honest review. 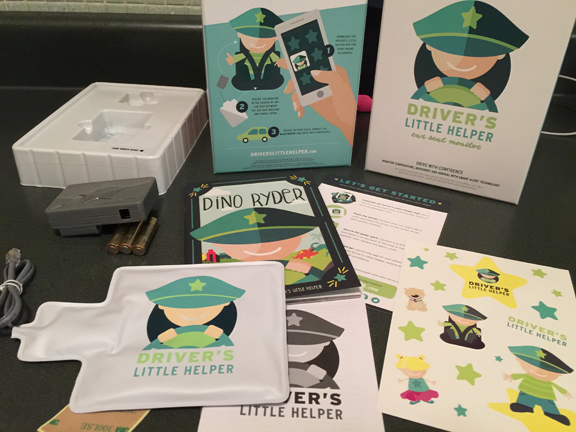 Check out the Driver’s Little Helper website for additional information today!